Any information we’ve gotten about Blackout, the new battle royale mode coming in Call of Duty Black Ops 4, has been delivered in vague bits and pieces. Well, Activision has just dropped a new gameplay trailer for the mode and this time we actually see just how fun the chaotic gameplay looks. Make no mistake, this trailer won’t walk you through the different systems of the mode. It’s actually just different gameplay footage and bits of cinematics all tied together into a neat little video. Still, this is the first proper look we’ve gotten of the highly-anticipated mode. The trailer gives us glimpses of the different weapons, vehicles and areas players will find in the mode’s Nuketown map. There’s also a scene that shows the AI-controlled zombies adding an additional layer of chaos to the already fast-paced gameplay. You can get a beta code for close to nothing below to enjoy an extra day of access to the beta on PC. Those wanting to join the beta on either Xbox One or PS4 will have to pre-order the game on their respective platform. 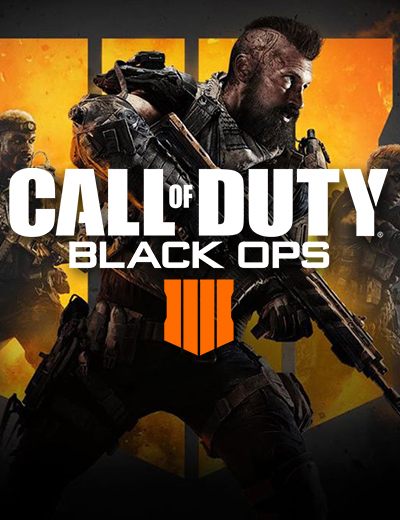 Call of Duty Black Ops 4 Launches on October 12th for PC, Xbox One and PS4. 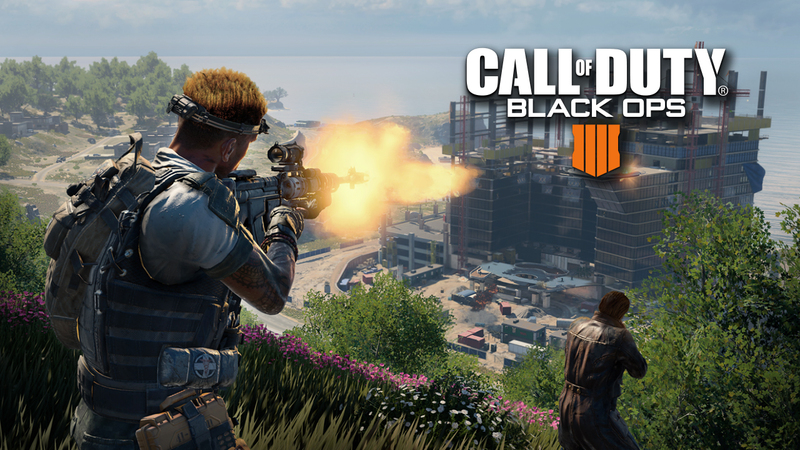 Call of Duty Black Ops 4 will be holding its PC multiplayer beta this weekend. Here’s what you’ll need under the hood to join in.